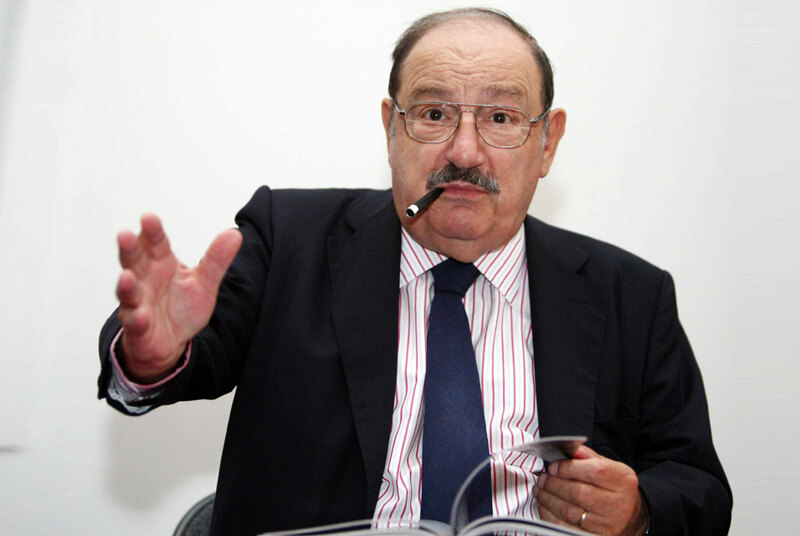 PARIS (AP).- The Louvre Museum has invited Italian writer Umberto Eco to be a guest curator in coming months. Eco, whose novels include medieval murder mystery "The Name of the Rose," was given carte blanche to propose a series of readings, conferences, concerts and visits at the museum, centering on a theme of his choice. True to form, the author, philosopher and critic picked a somewhat esoteric theme: the list. For example, one event is a conference on 16th century Flemish artist Pieter Bruegel the Elder, whose tableaux of multitudes of peasants can be seen as a kind of visual list. Another is a performance art piece featuring lists that have turned up in literary works from Homer to James Joyce to Victor Hugo to Eco himself. Eco  whose novels often feature historical settings, intricate plots and philosophical musings  loves lists and often puts them in his novels. In "The Name of the Rose" a character declares: "There is nothing more wonderful than a list." "I'm often asked the most idiotic question in the world  but which generally fascinates journalists  and that's 'what is the book that you would take with you if you washed up on a desert island?'" Eco told reporters Wednesday. "I say, the phone book. Because with all those names, I can come up with marvelous stories." Past guest curators at the Louvre have included U.S. writer Toni Morrison, German artist Anselm Kiefer and French composer Pierre Boulez. Eco's series, "Vertige de la Liste" (Vertigo of Lists), runs from November 2 to December 13.